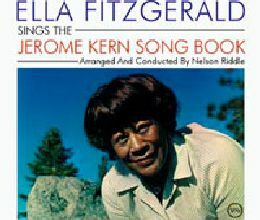 ‘Ella Fitzgerald Sings the Irving Berlin Songbook’ is a studio album recorded between March 13 & 19, 1958, with a studio orchestra conducted by Paul Weston and released in 1958 by Verve. Recorded Between March 13 & 19, 1958. Released In 1958 By Verve.